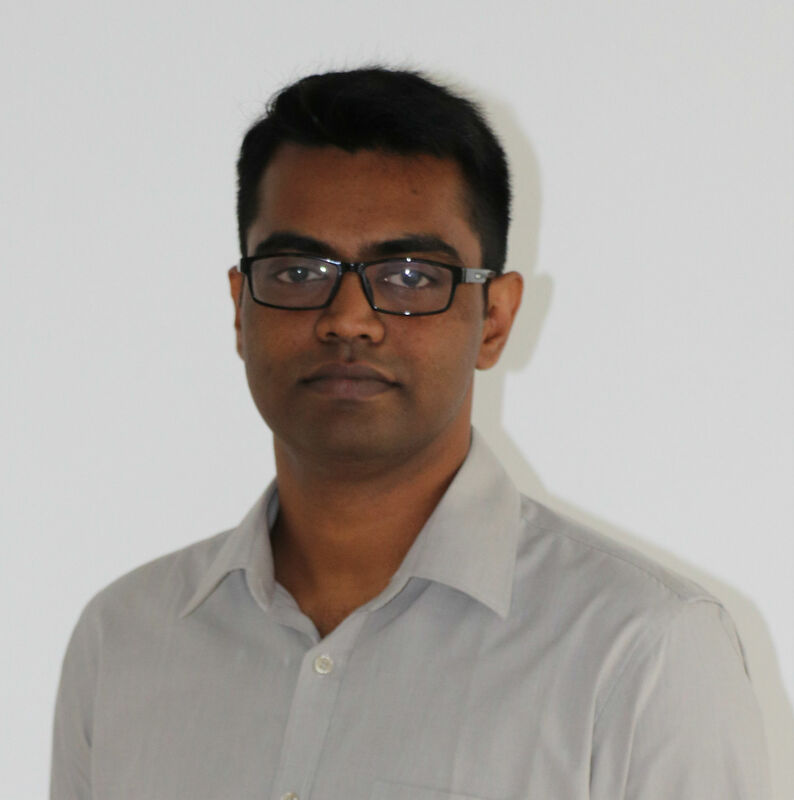 Sriskandarajah is a part of the architecture team that drives research and development efforts of WSO2's real-time analytics platform. His expertise is in real-time event processing and parallel computing solutions. He is the co-founder of WSO2 Siddhi CEP and was previously involved in driving WSO2 Complex Event Processor (now renamed WSO2 Stream Processor) as a product lead. He also provides technology consulting on customer engagements and does part-time lecturing, mainly focusing on the analytics technology areas. Enterprises that seek to remain competitive by making data-driven decisions must increasingly rely on information gathered from internal and external monitoring and analysis capabilities. They also need to be able to use this information to rapidly and constantly react to market changes with the information they process. WSO2 Stream Processor helps you to build a comprehensive streaming data infrastructure in order to fulfill these basic yet mandatory requirements. process results either in real time to feed other systems in the control feedback cycle or by sharing the results in business dashboards. All these capabilities can create business intelligence that can be used to make agile business decisions. WSO2’s Stream Processor is an open source, cloud-native and lightweight streaming integration and analytics product that enable organizations to achieve agility in ways described above. While WSO2 Stream Processor serves as a powerful tool, its adoption does not require complex deployments, in-depth programming knowledge or even a lengthy development lifecycle. With WSO2 Stream Processor, stream processing and streaming data integration have now become democratized and accessible. WSO2 is a trusted technology partner of digital businesses and enterprises engaging in digital transformation. It offers an open source, completely integrated platform that meets today’s demands for an agile approach to API management, integration, identity and access management, analytics and IoT. With only two commodity nodes, WSO2 Stream Processor can process standard sensor data at a rate of up to 100,000 messages-per-second event rate in real time, with the ability to scale that capacity to manage millions of messages with Kafka as needed. 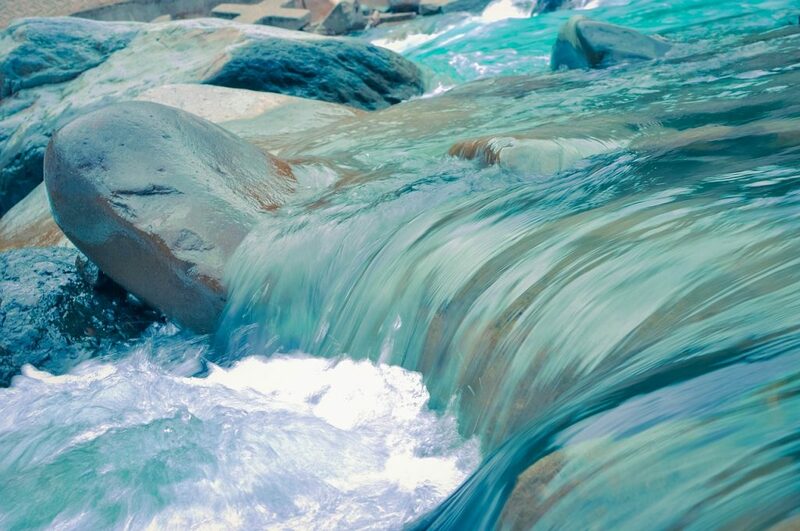 Users can now build stream processing applications for their enterprises with ease thanks to the drag-and-drop editor, support for Streaming SQL and simulation capabilities for testing. The product caters to business users as well as providing the capability to modify templated applications with just a simple click. WSO2’s main user conference is the annual WSO2Con. 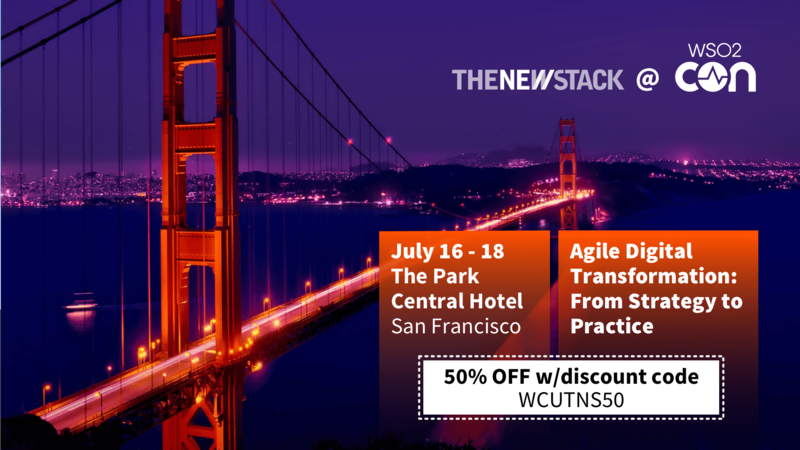 This year, WSO2Con USA takes place from July 16-18 July at the Park Central Hotel in San Francisco. The event organizers have sought to maintain a good balance of technical as well as business-oriented sessions delivered by WSO2 team members, partners, and customers who will discuss how WSO2 technology has helped them to achieve their business goals. The Rise of Streaming SQL: I will present this session, which covers current trends in stream processing, the influence of Streaming SQL in today’s enterprise world, and how productivity can be achieved in an enterprise using Streaming SQL tools. The session offers a mix of both business and technical insights and is recommended for those who want to learn about how streaming data infrastructure can positively influence an enterprise’s decision-making capabilities. Streaming SQL in the Real World: Vanjikumaran “Vanji” Sivajothy, a lead solutions engineer at WSO2, will cover real-world use cases for stream data infrastructure and how WSO2’s stream processor has been used to efficiently build the necessary solutions. Patterns for Building Streaming Apps: presented by Vivekanandalingam “Mohan” Mohanadarshan, a technical lead at WSO2 and part of the development team for WSO2 Stream Processor, Mohanadarshan will guide attendees through the platform’s architecture. He will provide an overview of the constructs used when building a streaming application, various patterns that are used when building streaming applications and also insights into patterns of deploying these in an enterprise. If you are looking for a technical deep dive after grasping the main concepts, this session is a good next step. Building Streaming Applications with Streaming SQL: this tutorial session, presented jointly by Mohan and Vanji, will demo building streaming applications with WSO2’s Stream Processor using streaming SQL and the editor for given use cases, testing and deploying these applications, monitoring them once deployed, scaling these, and finally, visualizing the results in dashboards. They will also cover how the tools tie into business use cases. This session should particularly appeal to those who like to get their hands dirty and put into practice what they have learned in the previous sessions. Tickets are currently on sale for WSO2Con USA 2018. Visit the website for more details on the “Democratizing Stream Processing” track and other discussion tracks.